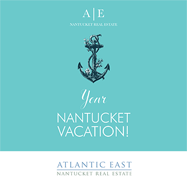 Alison has been actively participating in the sale and rental of Nantucket property, year round, for over three decades. 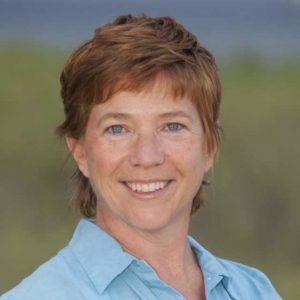 She has served on the Nantucket Association of Realtor’s Ethics and Publications committees, and is the only broker on the island to hold the e-Pro, NAR Green and SRES designations. She appreciates and enjoys her repeat/referral business and many clients have become lifelong friends. After moving her parents to Nantucket in 2003, Alison began an active role in their care, leading to an interest in Elder Advocacy. The island was a wonderful place for her parents to live and Alison has first-hand knowledge about what options are available for seniors and their families. Recent volunteer work includes a shift at the Seconds Shop, benefitting Fairwinds (formerly Family and Children’s Services), an appointment to Nantucket’s Council on Aging and founder and chair of Friends of Our Island Home. When the temperature is over 50 degrees F, you can find Alison on the bike paths, peddling for the Nantucket Wheelers, a wheelchair biking program for seniors and others confined to a wheelchair.